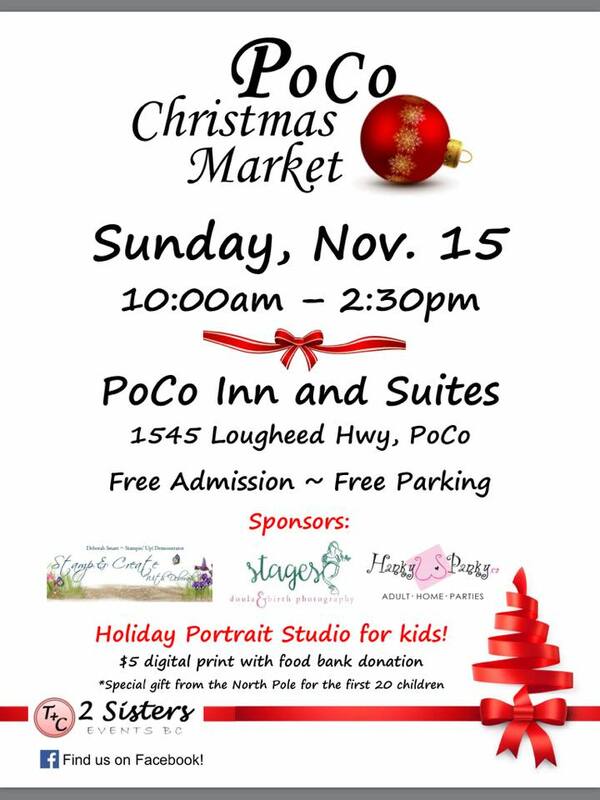 This fun event is perfect for doing your Christmas shopping! With 30+ vendors, you’re going to find something for everyone on your list! Free entrance and parking – I’ll have lots of handmade Christmas, birthday & other occasion cards, gift card holders, treat holders plus LOTS of other handmade papercraft items! I will also have a selection of gently used, retired Stampin’ Up! stamps and new/retired products for sale. Next Next post: Sale-A-Bration Kick-Off Party!